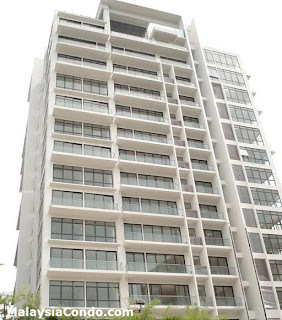 Ken Bangsar located on Bukit Bandaraya at the peak of Bangsar in Kuala Lumpur, comprising 15-storey block of 80 luxury apartment units. 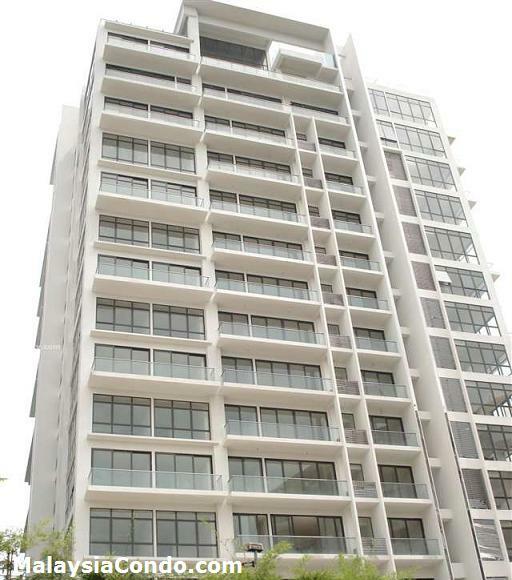 Spacious built-up area from 2,000 to 2,700 sq.ft. for a standard unit and four exclusive 6,800 to 8,500 sq.ft. triplex penthouses that come with a private pool. Facilities at Ken Bangsar include a clubhouse, swimming pool, jacuzzi, multipurpose hall, gymnasium, concierge service and a basement car park with two parking bays. Built-up Area : 2,000 to 8,500 sq.ft.